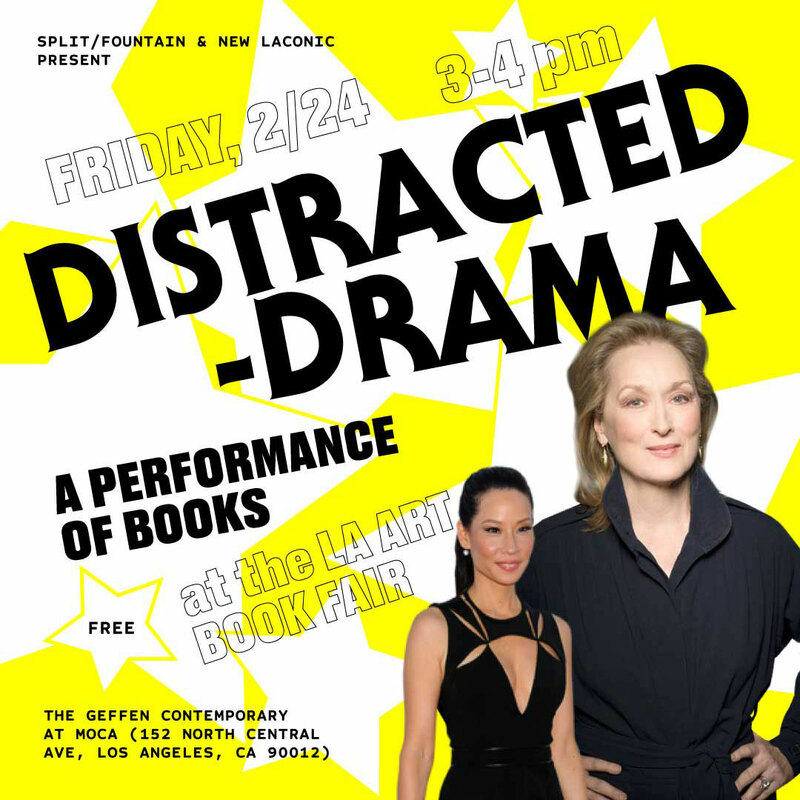 In partnership with split/fountain, we’re hosting an event titled DISTRACTED DRAMA at LAABF 2017. The event series is organized by David Senior of the Museum of Modern Art Library. Please join us in the Classroom at MOCA Geffen on Friday, February 24 from 3-4pm.